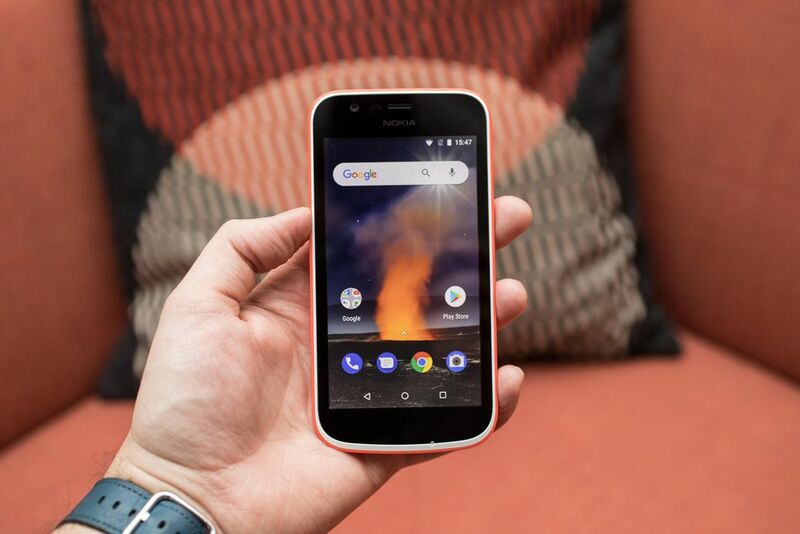 HMD Global announced a $85 phone, the Nokia 1, at it’s Mobile World Congress (MWC) event. It’s a budget device, aimed at people who will be buying their first smartphone. It’s part of Google’s Android Go initiative. Android Go is a toned down version of the operating system designed to run on phones with 1GB of RAM or less. Google has also created customized versions of its popular apps for the Android Go platform to keep the power requirements lower. The Nokia 1 packs a 1.1GHz MediaTek processor, along with 1GB of RAM and 8GB of storage. The display measures 4.5 inches with a resolution of 854×480 which is very un-2018 (or even un-2017&2016). The device is tiny, well, not by a large extent compared to other phones, as it has huge bezels on the front and also the device is extremely thick, measuring around 9mm. To make the device attractive, the company is making Xpress-on covers for the Nokia 1. 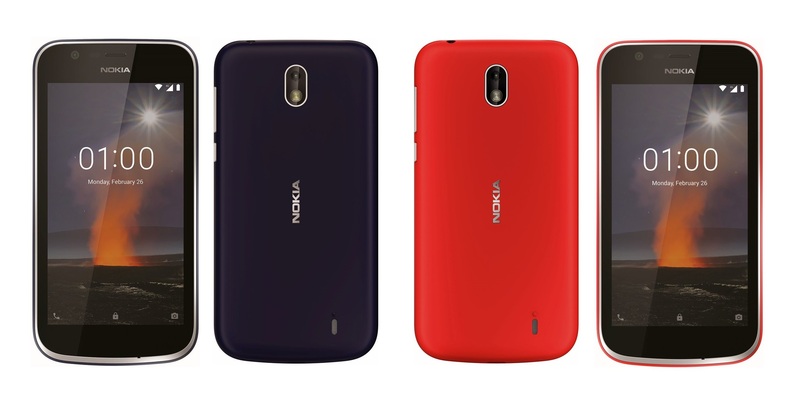 The covers are made out of polycarbonate and longtime Nokia fans should be reminiscent of it, as they were very popular when Nokia used to rule the roost. The phone will ship with red or blue back covers as standard, however, the company will be offering a wide color of covers, that can be bought separately, from its online and offline stores. On the back, Nokia has placed a 5MP camera which of course won’t be able to do a good job. For selfies, a 2MP shooter is placed on the front; it’s not recommended for Snapchat and Instagram users. The Nokia 1, I’m sure is made with good intentions but for $85, it compromises in many aspects. It would be recommended to spend a little higher and buy an all rounder phone but if you use your phone for very limited tasks like texting and don’t entertain yourself with clicking pictures, and watching movies, then you should be fine with the Nokia 1.